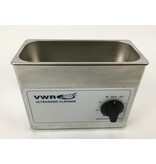 Refurbished VWR Ultrasonic Bath USC100T. 6 months warranty. 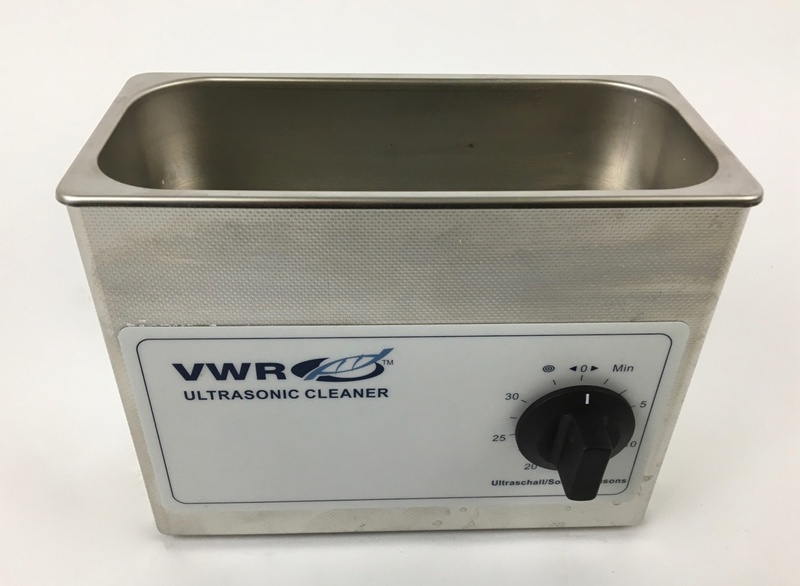 The VWR Ultrasonic Bath USC100T pierced even microscopic openings and allows a complete cleaning of the treated objects. It is therefore one of the most effective, economical and efficient cleaning methods. It is used in laboratories, dental and medical technology, electronics, microelectronics, precision engineering, cosmetics, optics and the automotive industry.